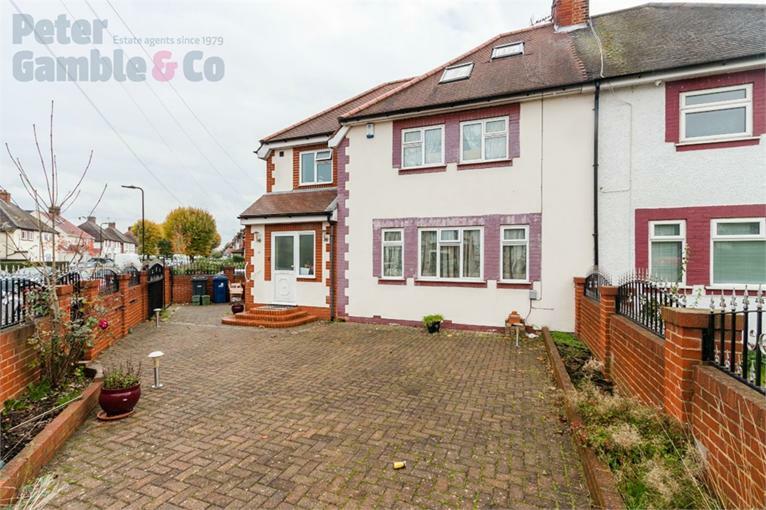 Peter Gamble & Co. are excited to offer this GREATLY EXTENDED SEMI-DETACHED 5 BEDROOM, 3 BATHROOM HOME. 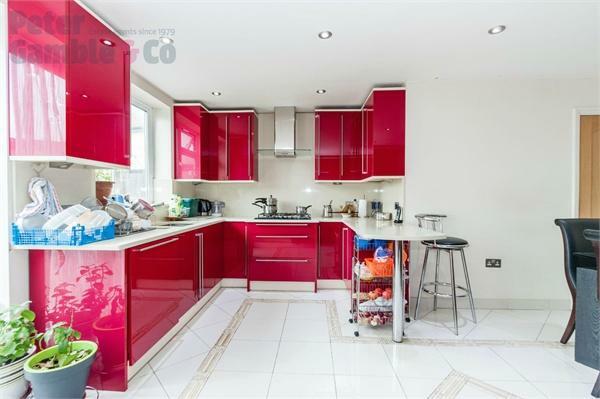 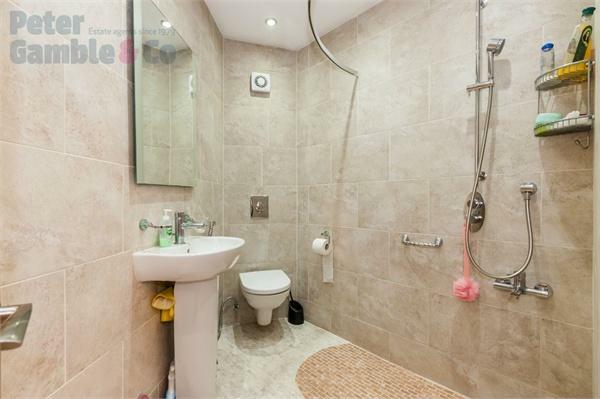 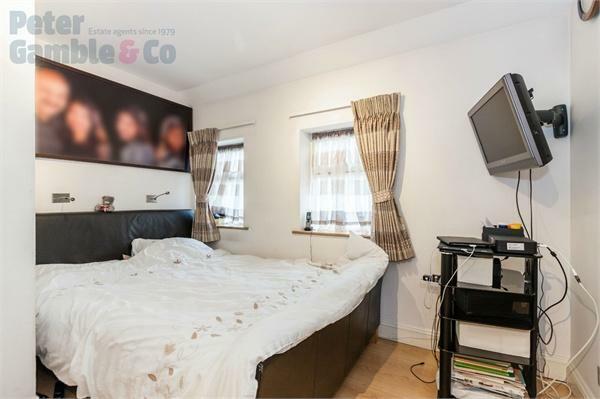 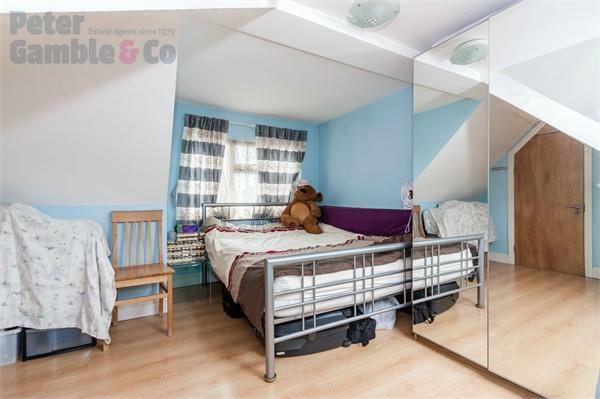 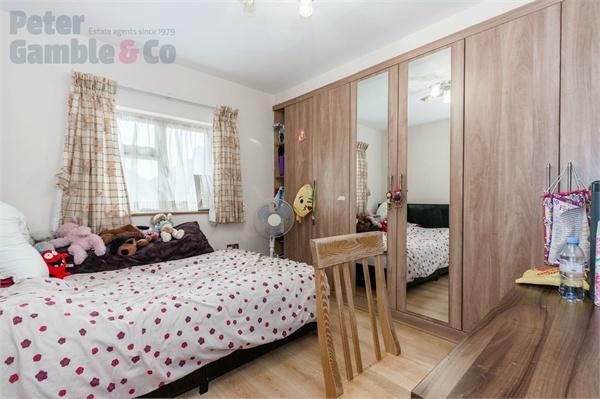 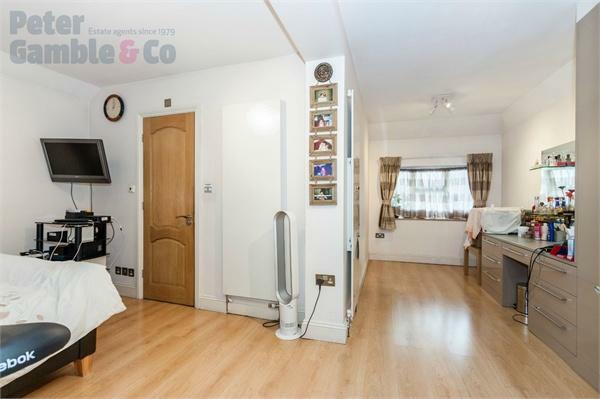 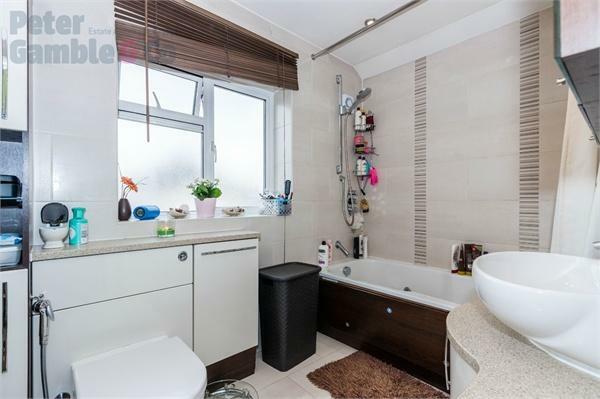 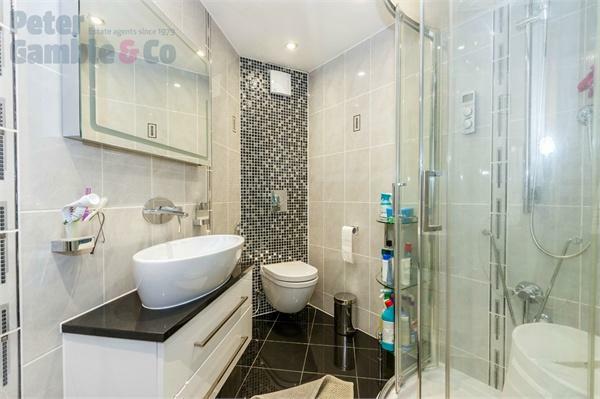 Located on this sought-after residential street close to well regarded local schools, bus routes and tube stations. 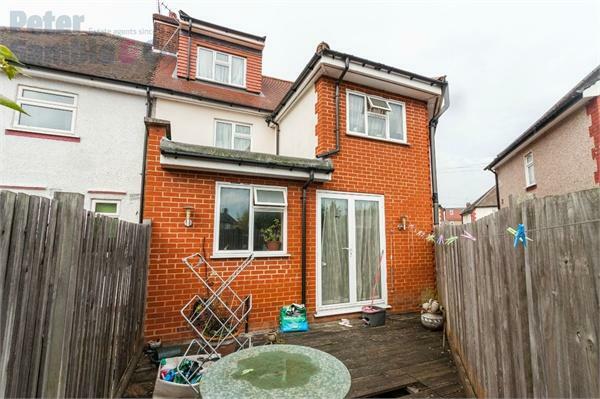 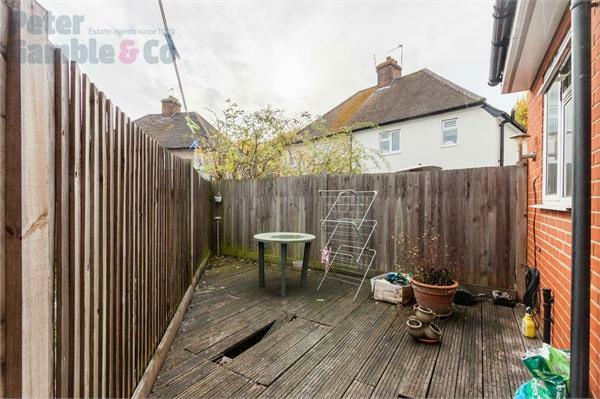 The property features a double storey side extension, rear extension and loft conversion the corner plot has allowed for a large paved and gated front garden. 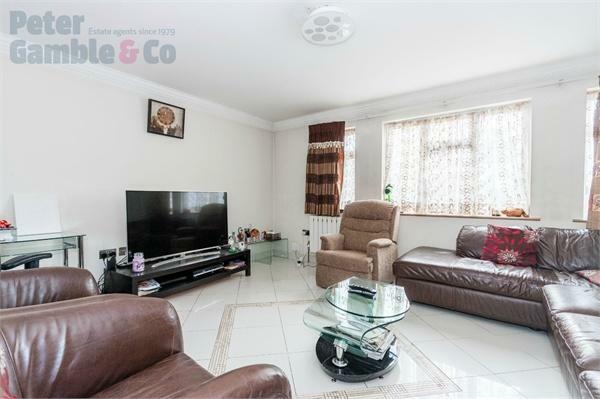 To the ground floor the property comprises large front reception room off the main entrance hall, extended kitchen diner and 5th bedroom with en-suite bathroom. 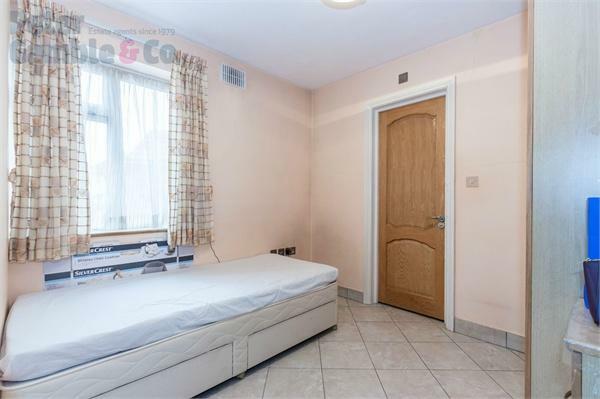 To the first floor is the master bedroom with en-suite, 2 further bedrooms and family bathroom on the top floor is another double bedroom and sizeable eaves storage. 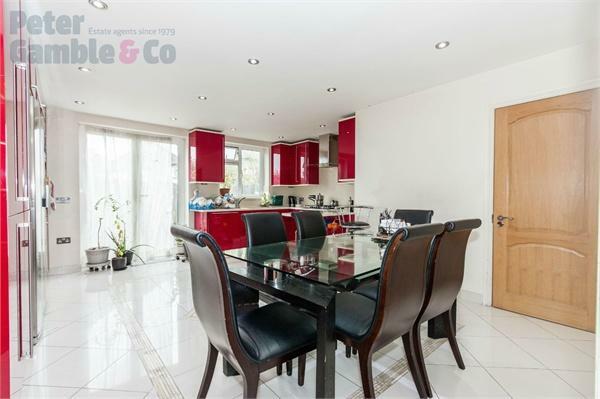 Call today to book your viewings of this great family home!